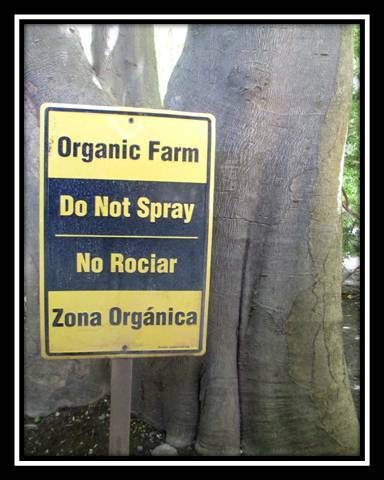 With the growth of the field of organics, there are several standards that have been developed to certify products as organic. All of our products are grown and processed in accordance with the California Organic Products Act of 2003, and are certified organic according to the NOP. We have certain products that have additional certification to NSF/ANSI 305, and ECOCERT. All Bayliss Botanicals’ certified organic botanical extracts support sustainable and Biodiverse agricultural practices and are free from prohibited practices such as: GMO, ionizing radiation, sewage sludge, and synthetic pesticides & fertilizers. Please see below for basic information on certain standards. Further information can be found on their respective websites. This program was developed to create uniform standards for growing, producing, manufacturing and labeling organic agricultural products. This standard was developed to more specifically address guidelines needed for personal care products containing organic ingredients. ECOCERT is a group that develops standards for many natural and organic sectors. ECOCERT is an international group, that began in France.